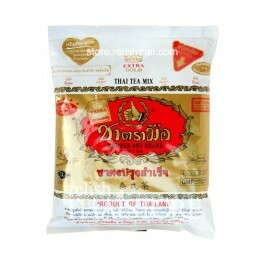 The EXTRA GOLD Number One Brand tea is fine and premium Thai tea. 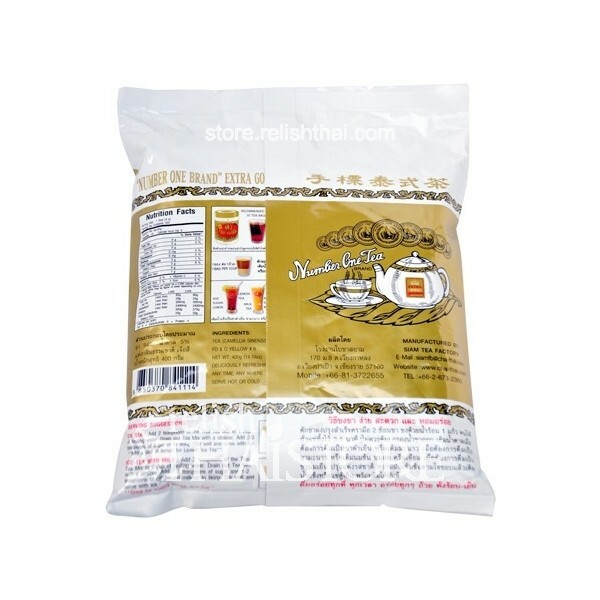 If you are a fan of “Number One Brand” Thai tea, this is a great Thai tea for you to try. 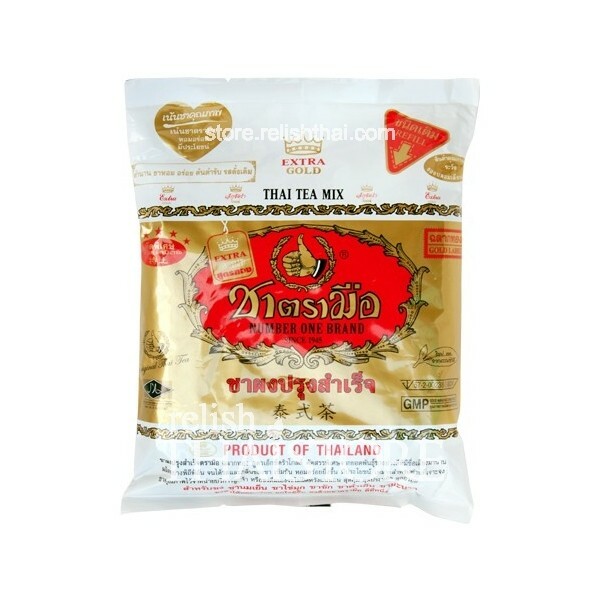 The EXTRA GOLD Number One Brand tea is also good for making tea by coffee machine.